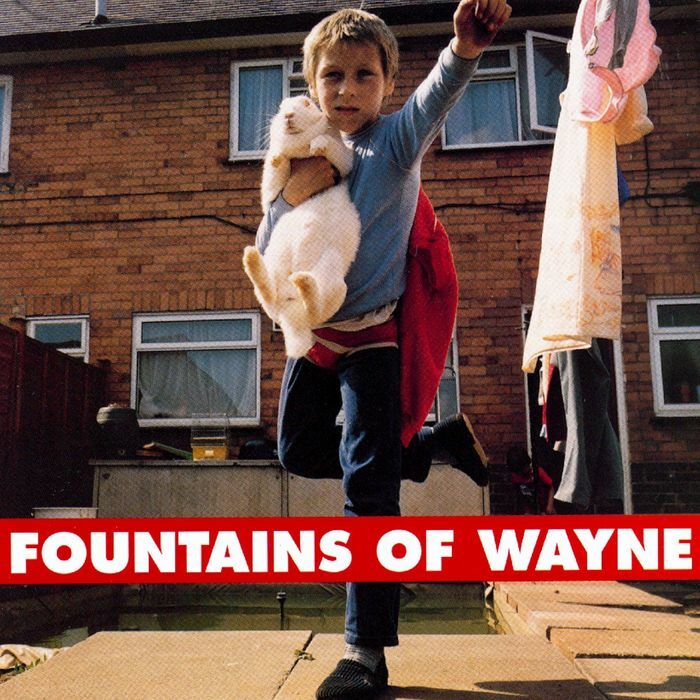 Fountains of Wayne is best known for their 2003 hit, Stacy's Mom. However, they did some great (and fairly popular) stuff much earlier than that. Their 1996 self-titled album (pictured) featured Sink to the Bottom, which put them on the map, and also included my favorite of their songs, Leave the Biker. The live clip below begins with Sink and ends with Biker at the 7:43 mark (in between is another single from their debut, Radiation Vibe). 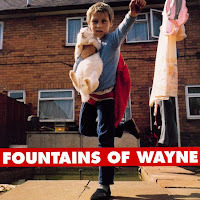 Random Fountains of Wayne fact: The same year they released their first album, their bassist, Adam Schlesinger, also wrote That Thing You Do for the Tom Hanks movie of the same name. Could you eat this avocado-bun burger? 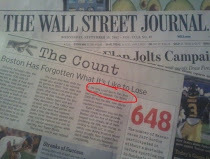 How long before somebody invents carrot-celery?